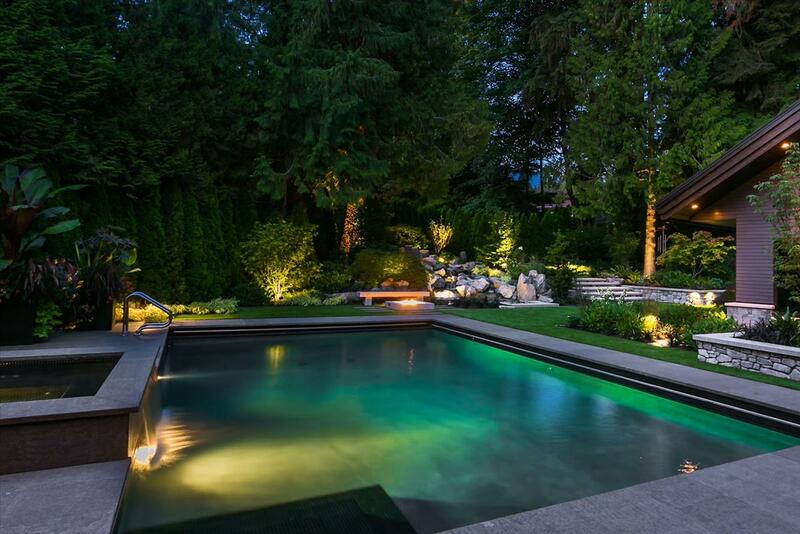 One of the finest quality, luxury gated, estate homes you will ever see located in the heart of West Vancouver’s most sought after Cederdale neighbourhood. 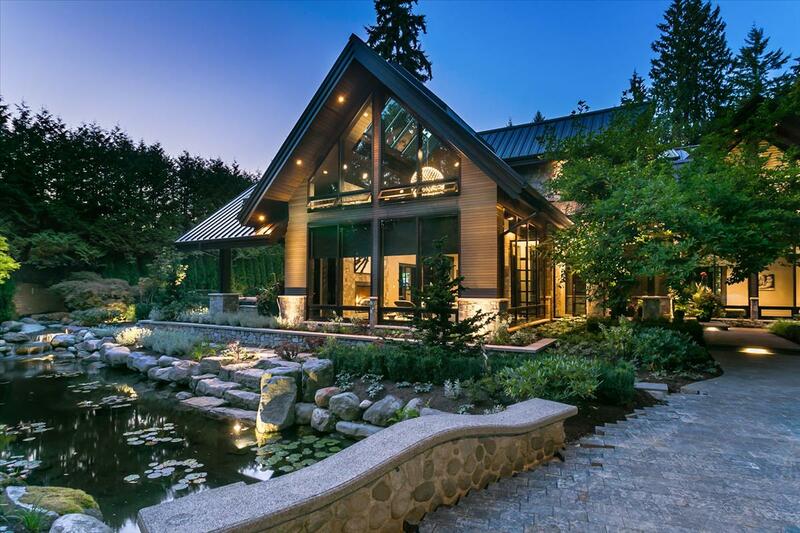 Designed by one of Vancouver’s most renowned architects this custom built estate residence is situated in its own private Shangri-La with private lagoon and professionally landscaped by renowned landscape architect John Minty. This amazing five bedroom residence took over three years to design and build and offers over 5350 square on two spacious levels. Exceptional quality and finishing’s include every luxury feature imaginable to create a stunning architectural masterpiece with expansive living areas with skylights and ultra-luxurious features throughout... Hot water radiant heating, air conditioning, seamless steel roof and detail and fully integrated security, lighting and music system by LUTRON and PURE IMAGE.